“As any good coach will tell you, training is a process. And such a detailed process takes time. What you don’t often read about is how even in the depths of a training cycle, life can happen and threaten to derail the whole process. From injuries, illnesses, lack of implement time, and moving, everything that could happen to disrupt my training leading up to the Mid South Smash actually happened. Despite all the craziness, David made sure to make adjustments where necessary to ensure my prep wasn’t entirely derailed. And I’m very thankful he did. 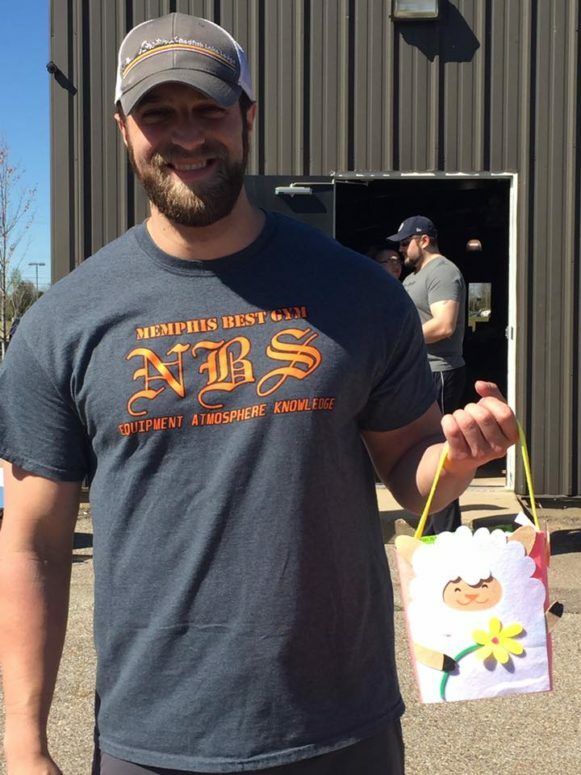 This last weekend (4/2/16), I won my first strongman competition. Not only did I win, I set PRs in the car deadlift and stone load, despite only getting my hands on the strongman implements about a month out from the competition. Through David’s training, I was the strongest and most durable I’ve ever been at a contest to date. I had no issues with random pains, and my body held up through the entire day of competition. Mentally, this was a huge hurdle to overcome, as I’ve always had something come up on competition day. I’ve never been able to put a full day of events together in such fashion as to allow me a shot at winning. To be able to finally do that, especially coming from my distance running background, speaks volumes to me about how dialed in David’s work is. I should also mention, this is the heaviest I’ve ever been in competition (238 lbs), so to be able to move so well after being a 165lb distance runner years ago is truly amazing to me. 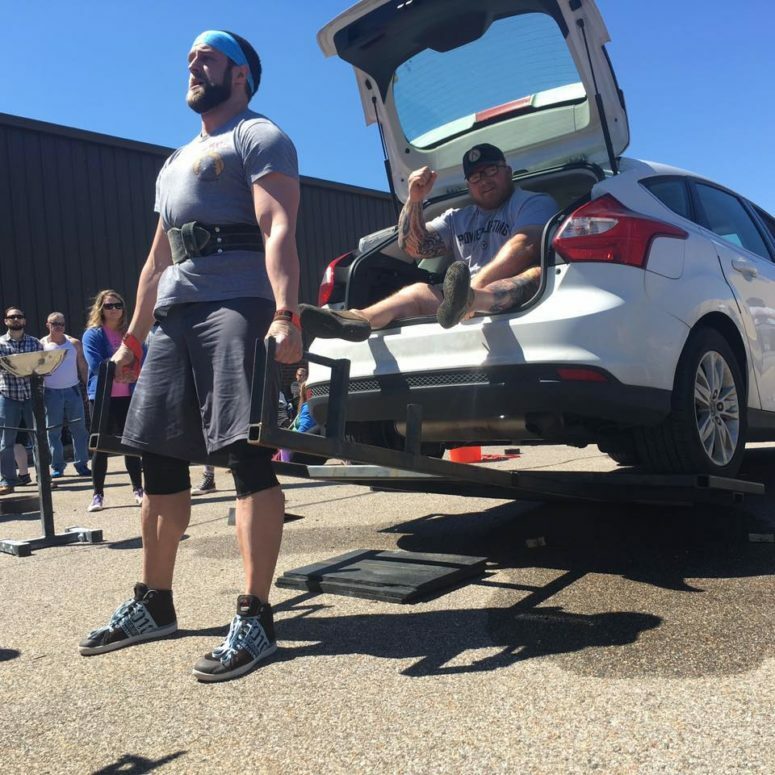 There are many different ways to train for strongman, some more expedient than others. However, efficiency wins in this game, and if you can get strong and stay injury free, you have so much room to grow in this sport. To sum it up concisely, if you want to get stronger, David is the man to do it. PRs in all major lifts this prep, and PRs when it counts the most on competition day have me convinced.